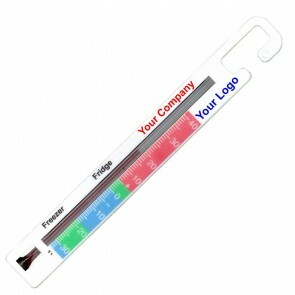 Display your authority or company name every time the fridge door is opened. 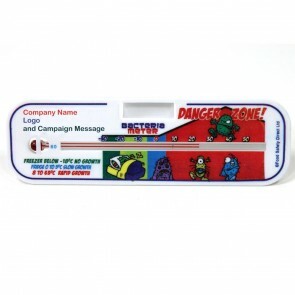 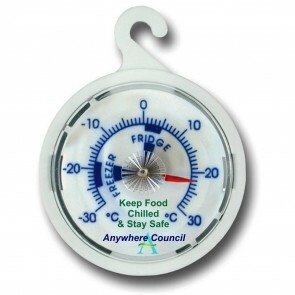 We can supply a range of thermometers printed with your local authority's or company's logo. 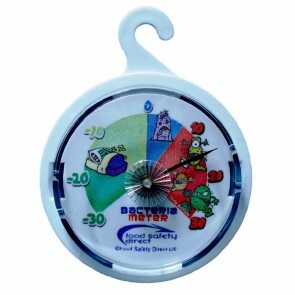 They make excellent give aways, particularly for food safety promotions or companies supplying chilled products. 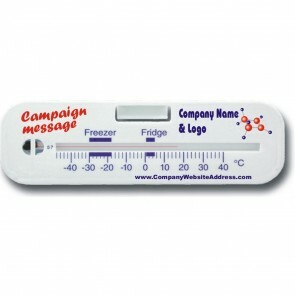 For a wider range of Promotional Thermometers, please see our specialist site, Thermometer Superstore.